Nissan's range might not be enormous, but the company sells some of the best-loved cars on the road: from the country's favourite tall family car - the Nissan Qashqai crossover - to the best-selling electric Leaf. In general, the cars are sturdy, comfortable and efficient, but they also represent excellent value, whether you're looking for a deal on a brand new vehicle, for large discounts on nearly-new cars, or for a low price on a used Nissan. You'll find the latest deals on some of the most popular Nissans below. Click to jump to the latest prices for any model that you're interested in or scroll down for deals on the complete range. Nissan's latest Micra is a realistic alternative to popular small cars such as the Ford Fiesta and VW Polo. It's spacious in the front and back, has a good-sized 300 litre boot, and delivers an all-round mix of comfort and nimbleness. 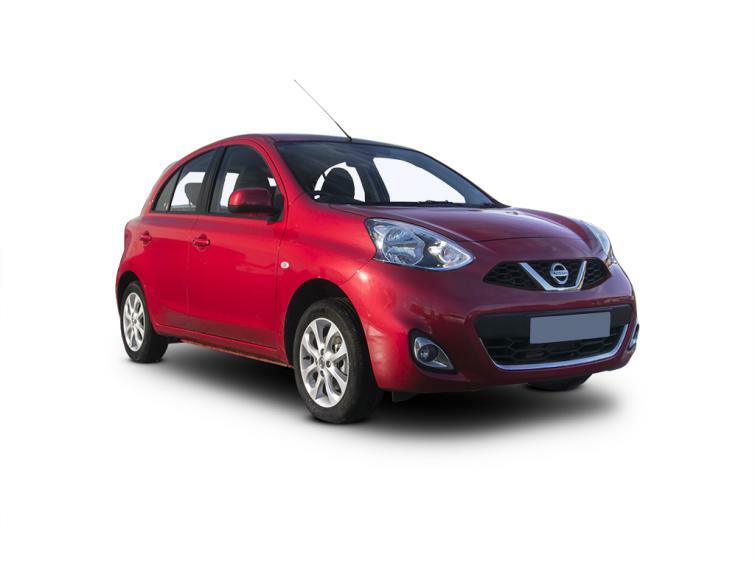 Looking for a new Nissan Micra? Check the latest discounts and configure a car by clicking below. As one of the first mainstream electric cars, Nissan's Leaf made battery-powered motoring a realistic prospect and the latest version (pictured above) requires fewer compromises, thanks to a range of around 140 miles - which increases to more than 200 for the new E+ model with a bigger battery. It promises smooth and silent motoring, whether you opt for the current model, or the previous-generation car, with a range of around 100 miles. Whatever the case, you'll probably need off-street parking to guarantee the ability to charge it up. Looking for a new Nissan Leaf? Check the latest discounts and configure a car by clicking below. On sale for nine years now, the Nissan Juke remains as quirky-looking as it did when it launched, which has done its sales figures no harm. 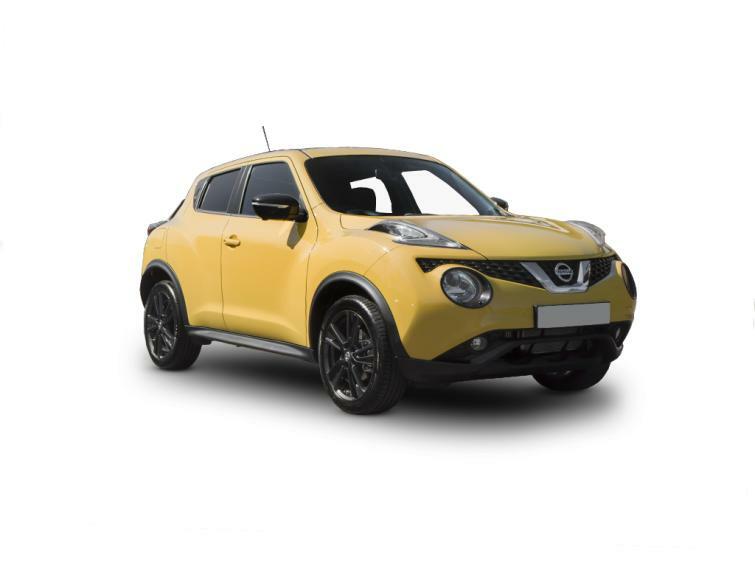 A recent wave of new contenders in the small SUV market means that the Juke is showing its age when it comes to interior technology, comfort and space, but there are fewer rivals on the used market, where prices are competitive. Check the latest discounts on brand new Nissan Jukes and configure a car by clicking below. Designed to make life as simple as possible, the Nissan Qashqai offers excellent visibility from the high driving position, a simple and straightforward dashboard layout, light steering and economical engines. Small boot aside, it's ideal for families, particularly as the current generation is now six years old, making earlier models a bargain. Click below to configure a new Nissan Qashqai and to check the latest discounts. A larger version of Nissan's Qashqai, the X-Trail solves problem of that car's small boot. It's available with an optional third row of rear seats two, allowing seven to travel in the car. Some versions might look rugged, and four-wheel drive is optional, but this is really a car designed for the road, that shares most of the Qashqai's positive points. The engines do have to work harder to deal with the extra weight, so don't expective sensational performance. For brand new Nissan X-Trail discounts, and to configure a car to your specification, click below. Nissan's 370Z is old fashioned - mostly in a good way, thanks to its large V6 engine, which doesn't have the turbochargers fitted to most similar modern cars. This means that you need to work hard to get the best performance out of the car - with regular gearchanges and plenty of revving - making you feel entirely involved with the process of driving. It's fast, responsive and fun to drive, but the price is poor fuel economy. The interior of the car betrays its decade-old design. 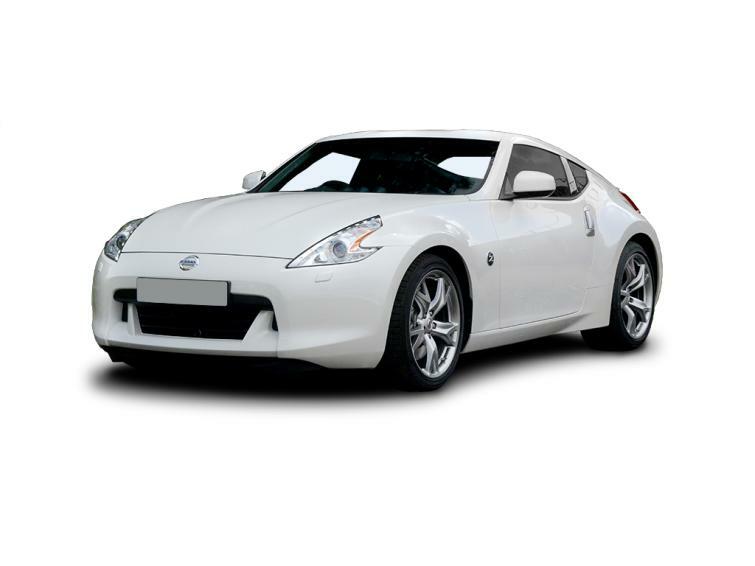 Click below to configure a brand new Nissan 370Z and check the latest offers.